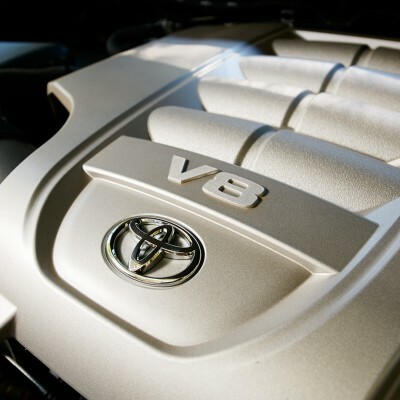 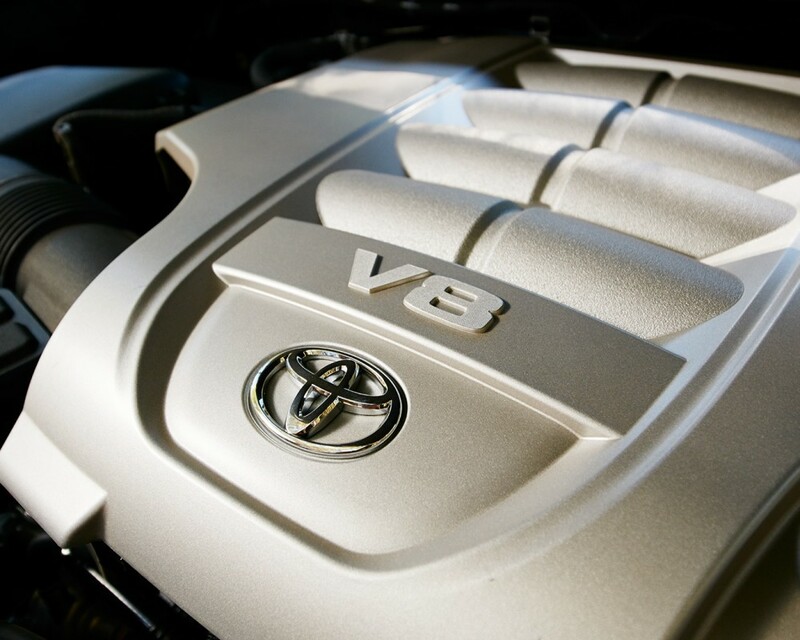 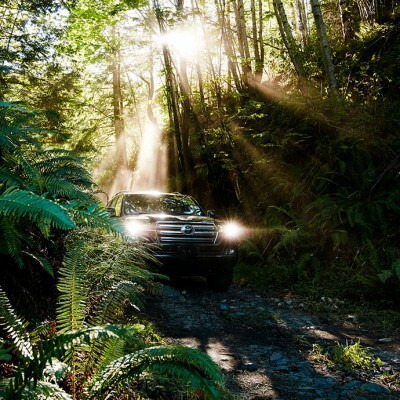 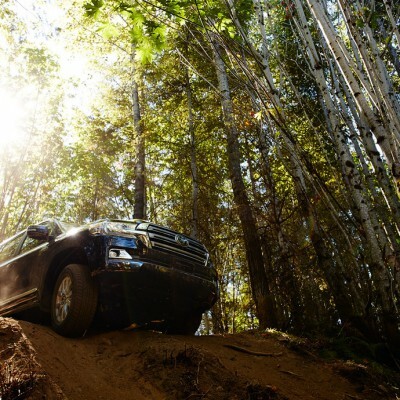 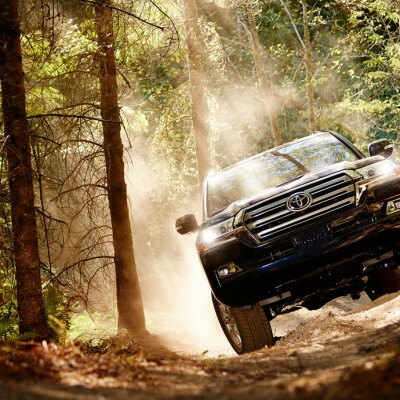 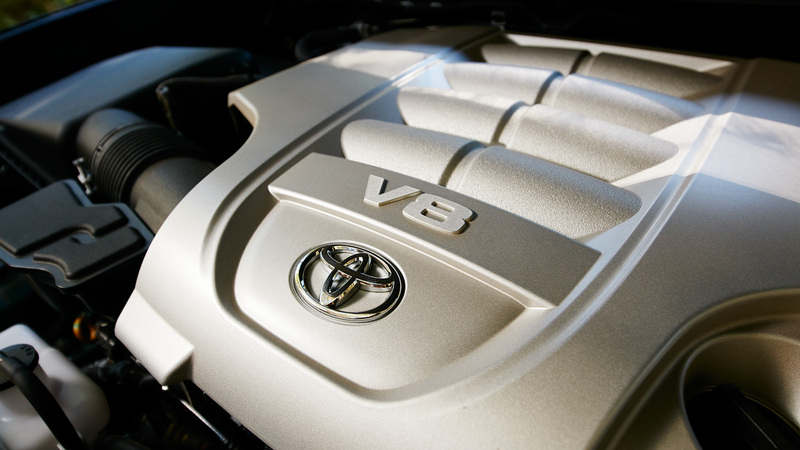 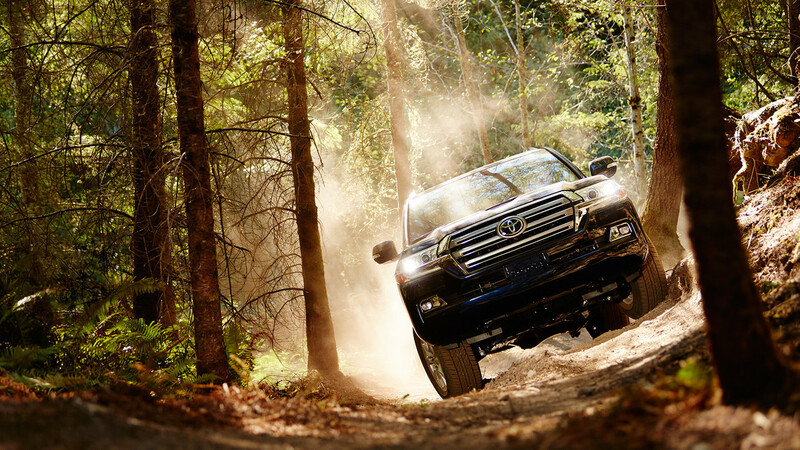 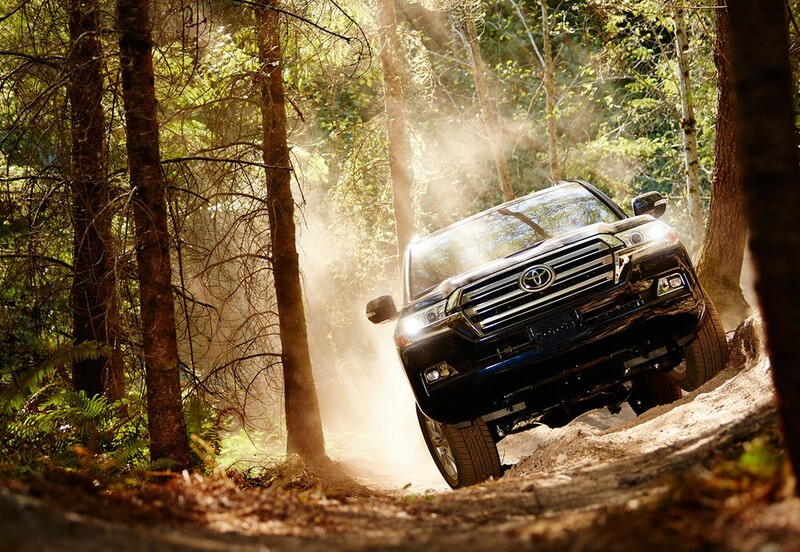 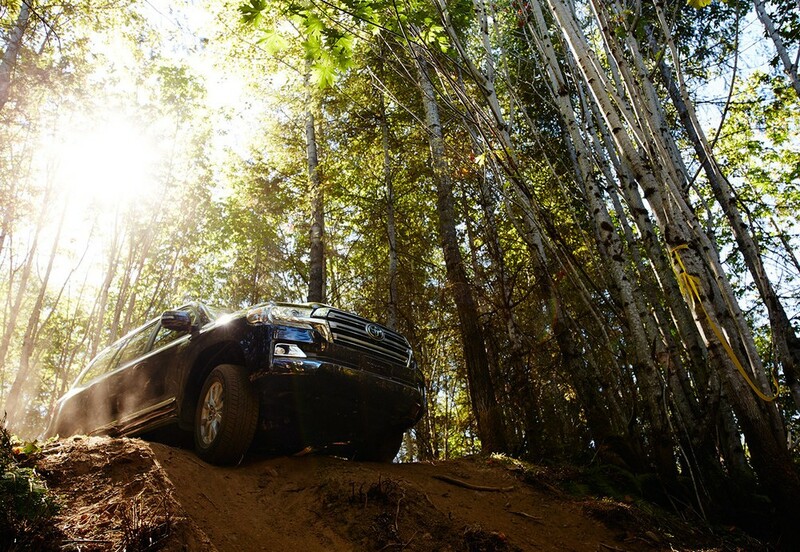 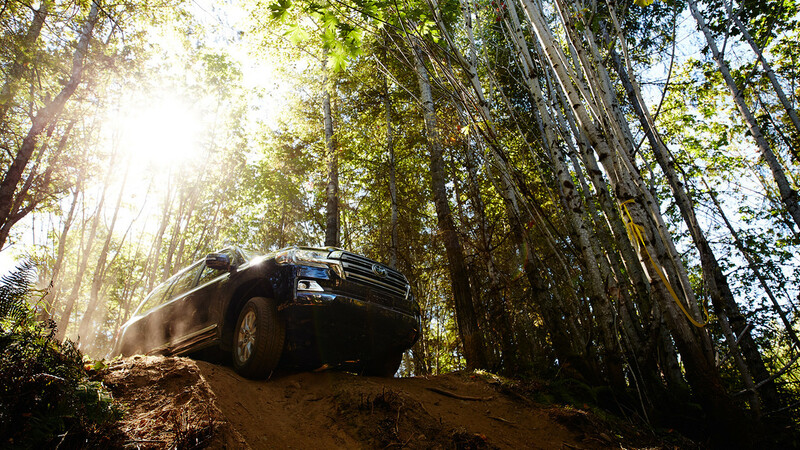 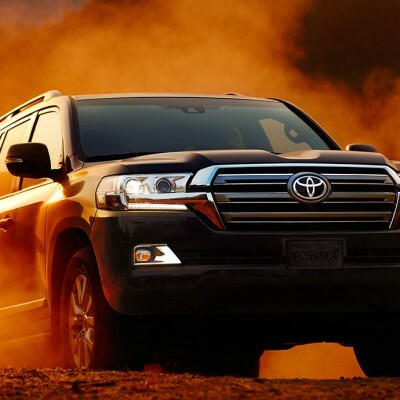 Toyota Land Cruiser | Belize Diesel & Equipment Company Ltd. 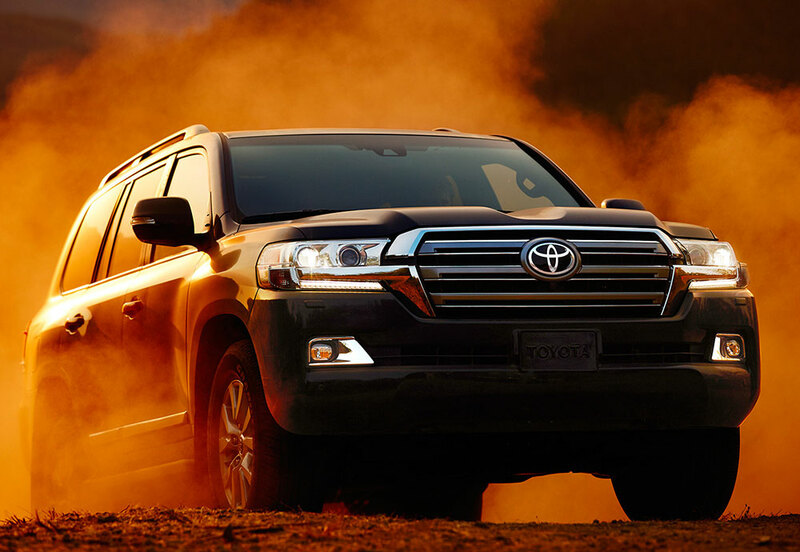 The legendary Land cruiser, a truly dominant 4WD vehicle, has been routinely taming the wildest terrains on earth for over 50 years. 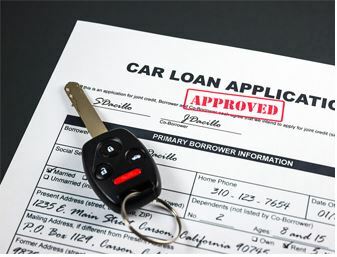 In its process, it has become an essential part of the lives of a wide variety of people around the world. 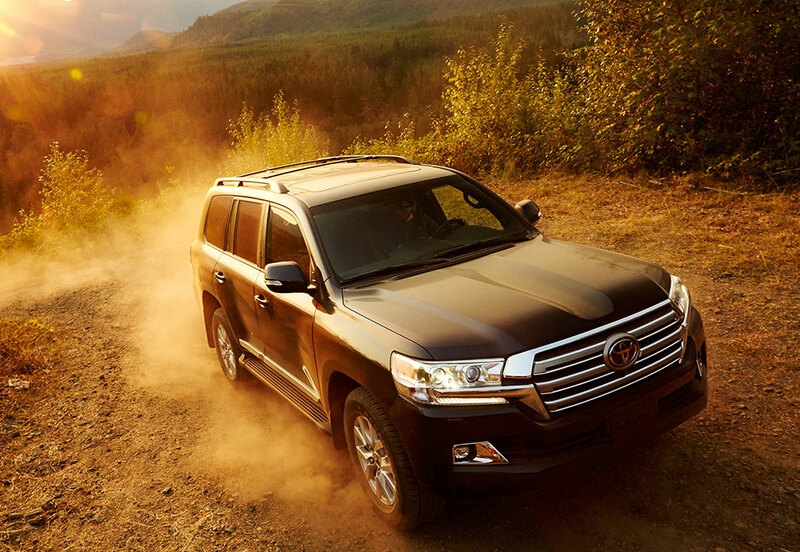 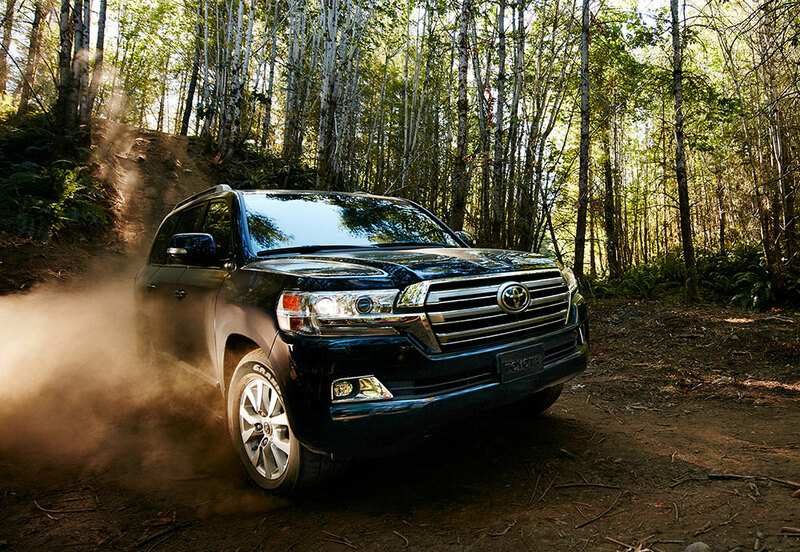 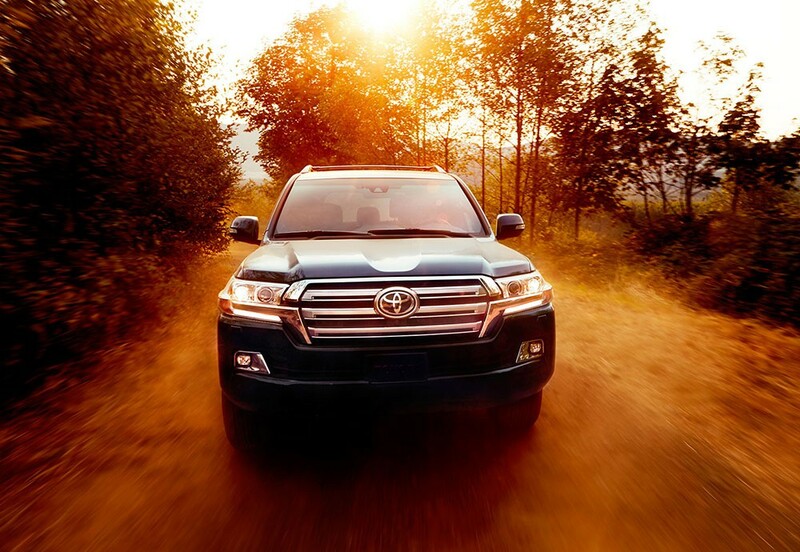 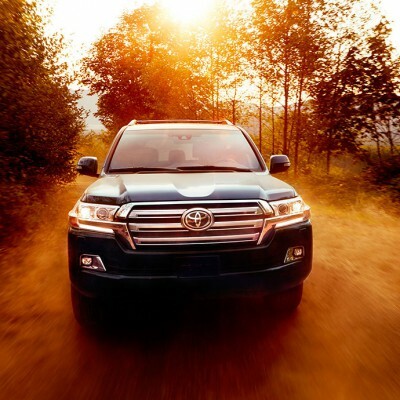 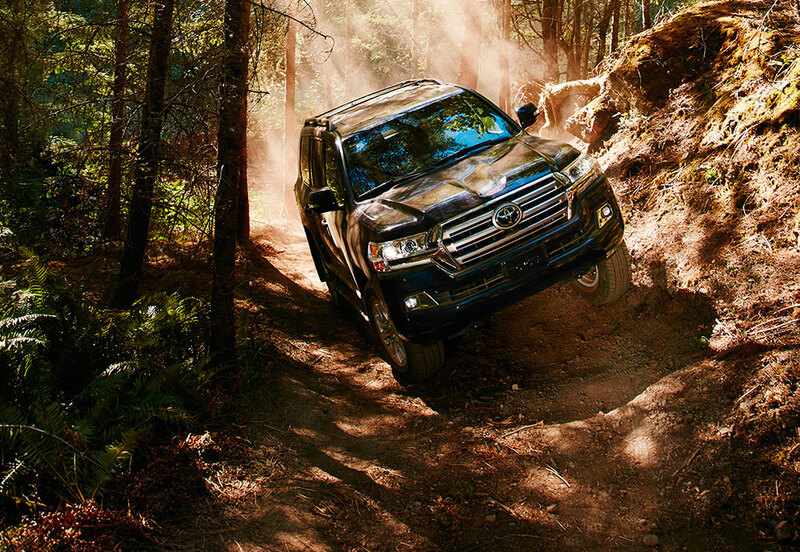 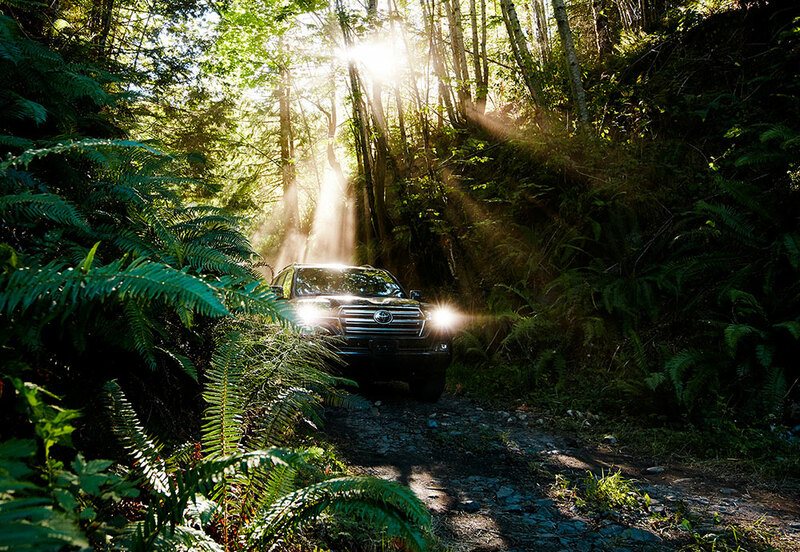 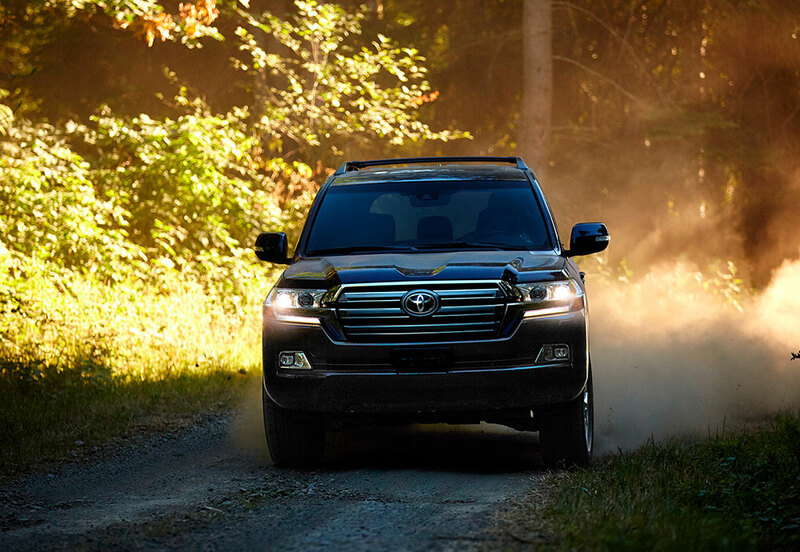 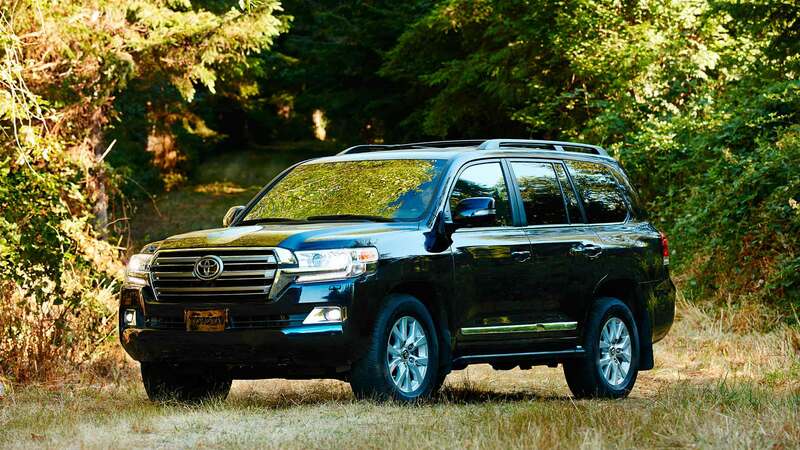 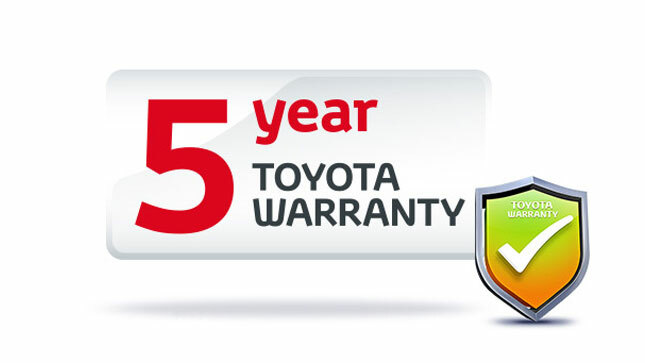 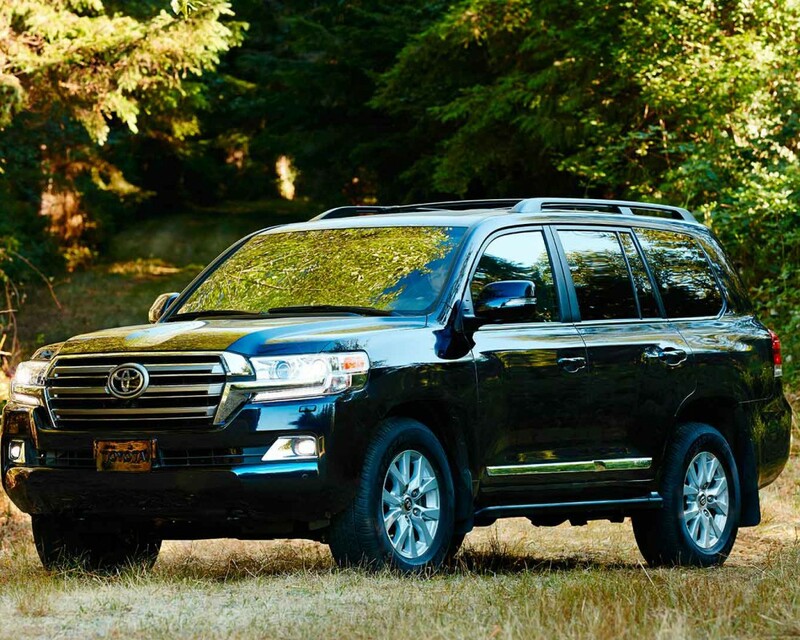 The legend continues with the new Land Cruiser, the natural successor to the line and a continuing symbol of strength and reliability. 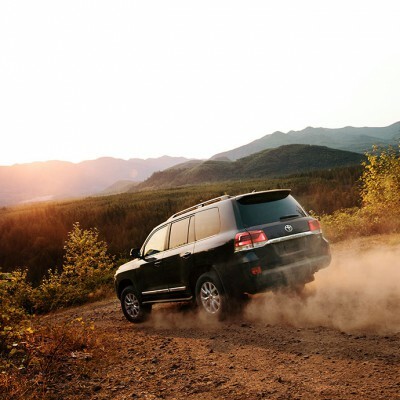 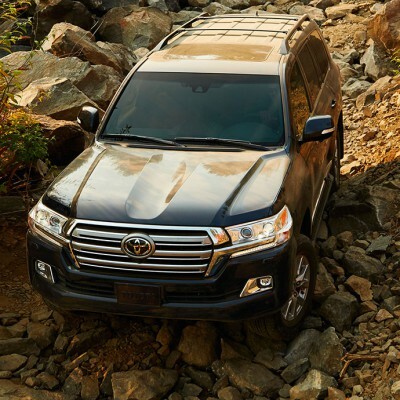 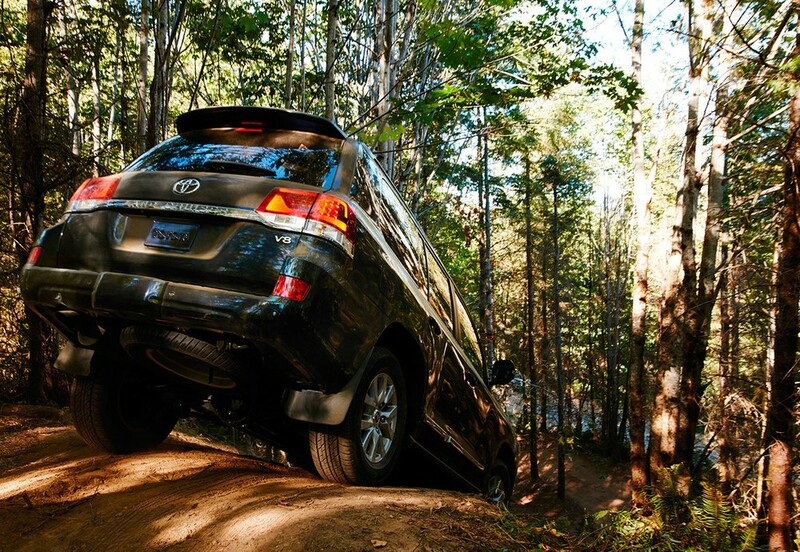 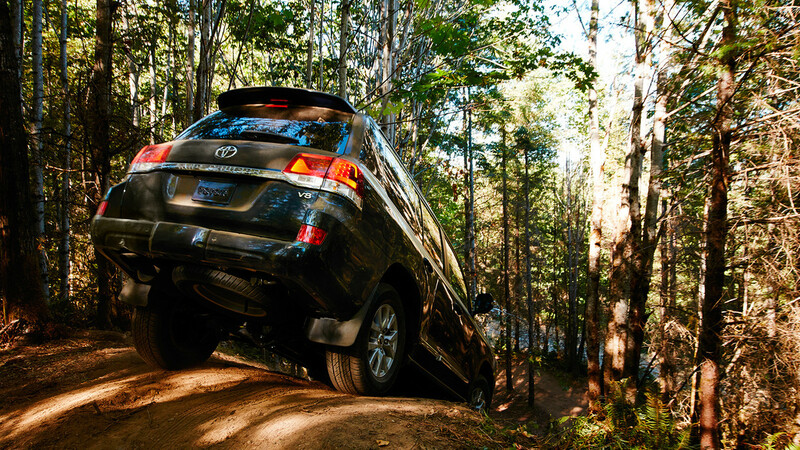 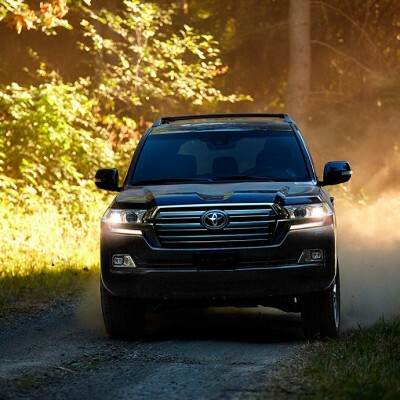 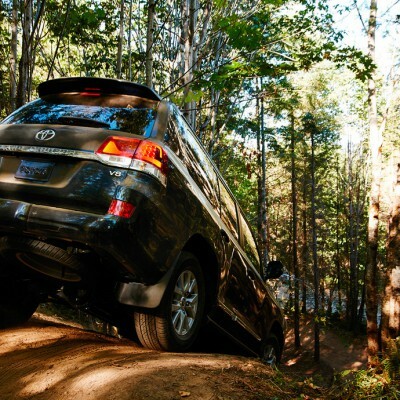 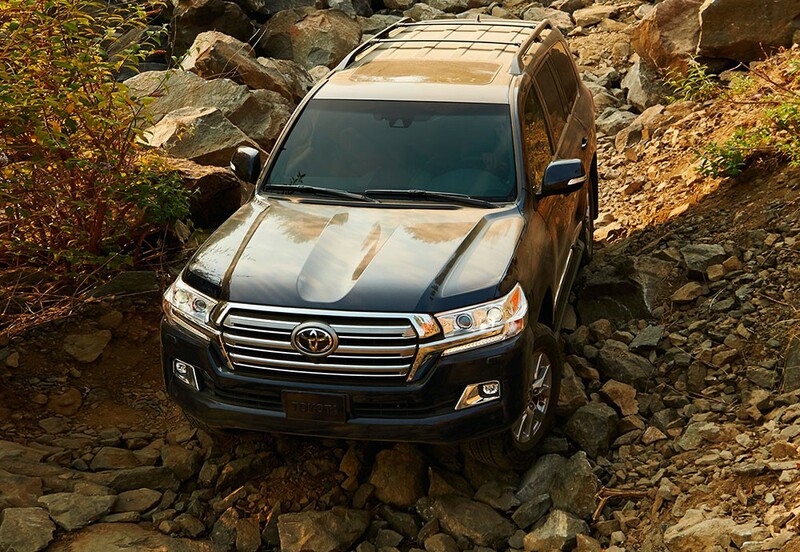 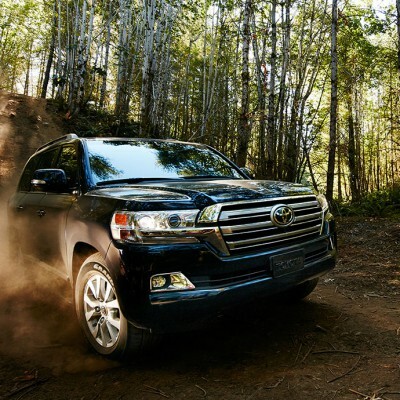 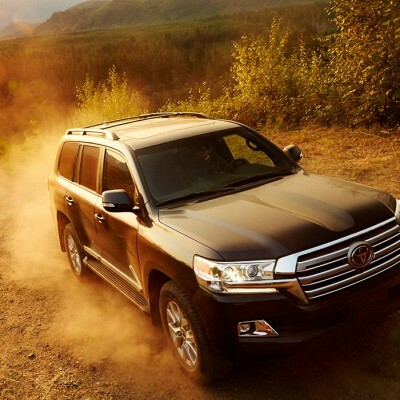 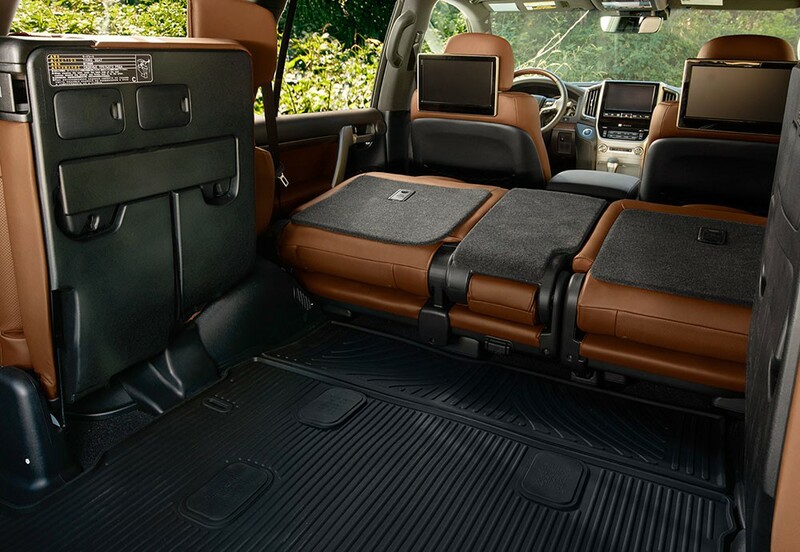 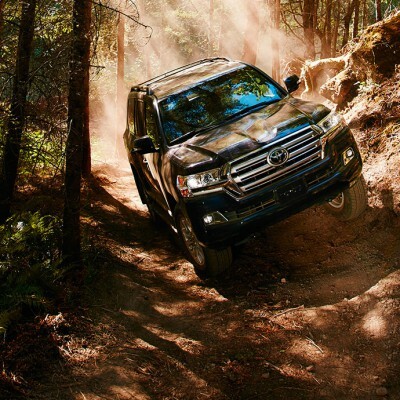 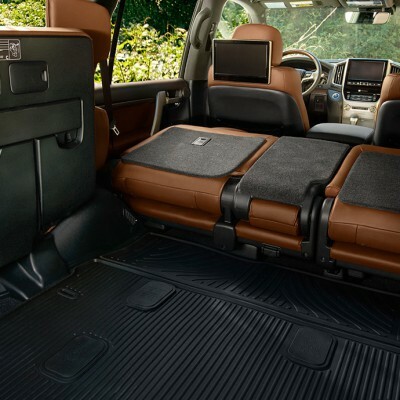 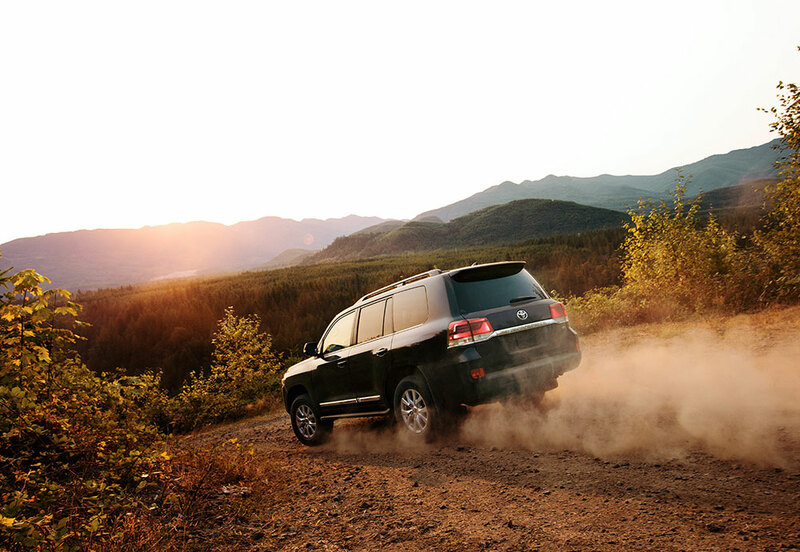 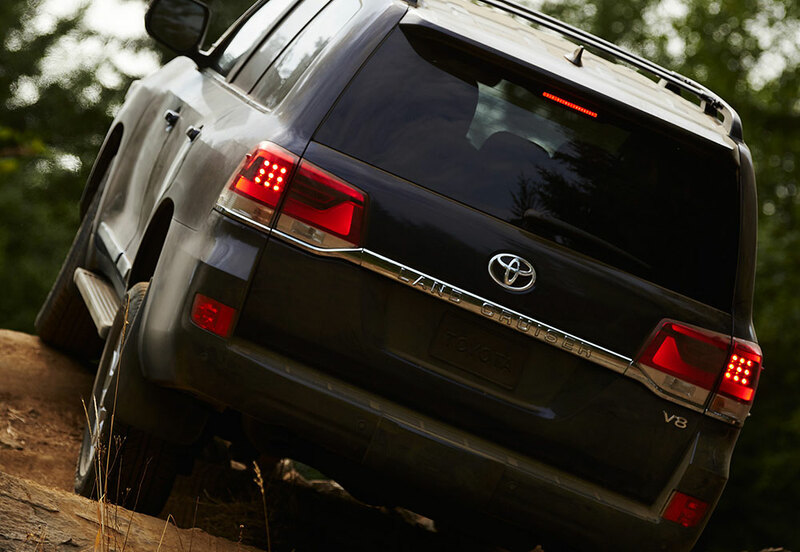 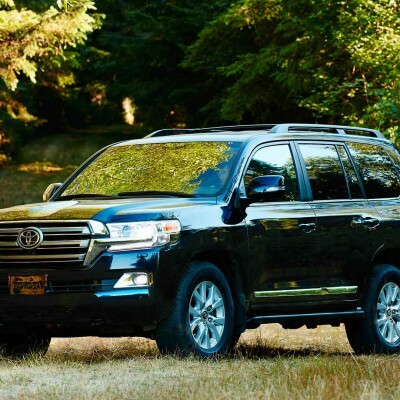 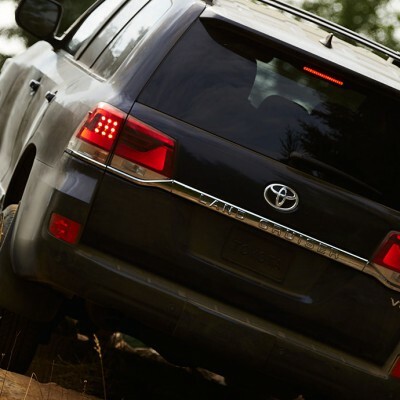 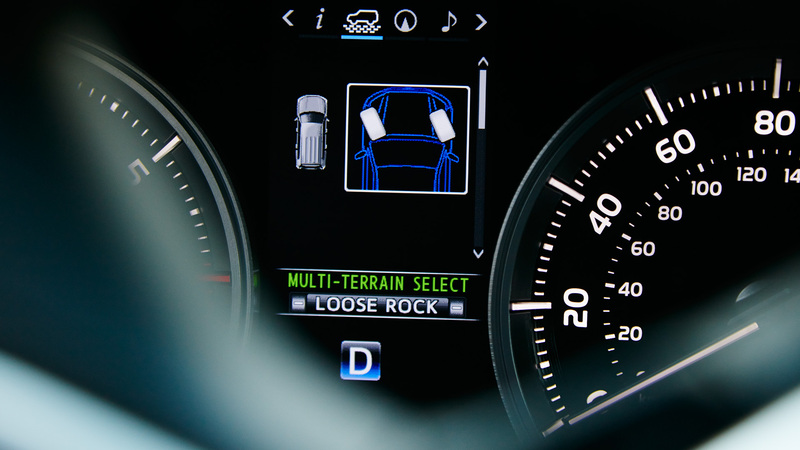 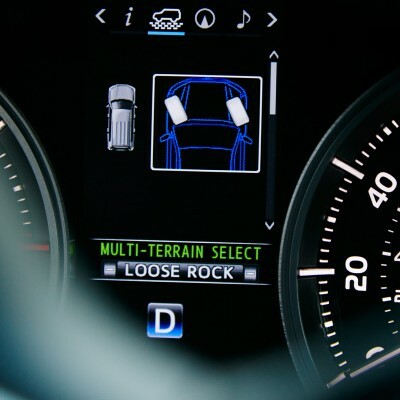 The new Land Cruiser speaks volumes on stability and power, and drivers will be gratified by the dynamic handling and comfortable ride. 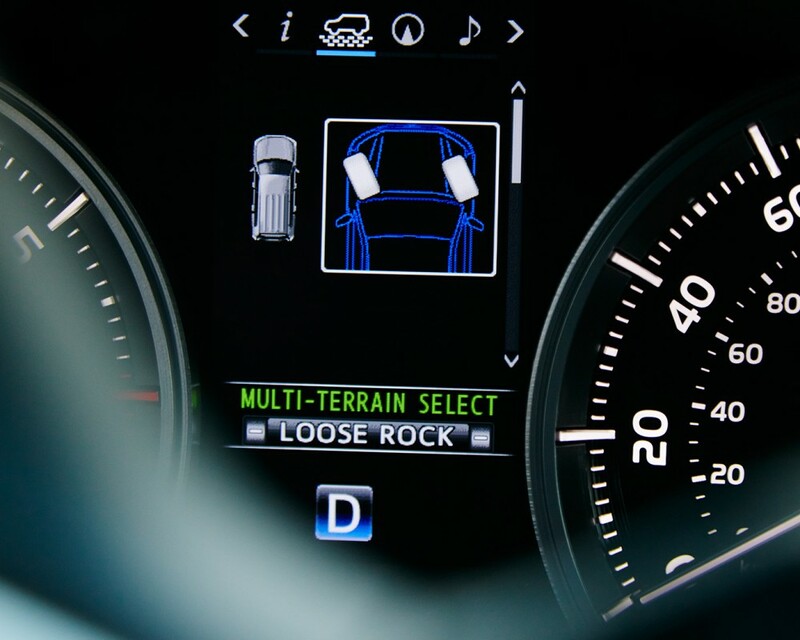 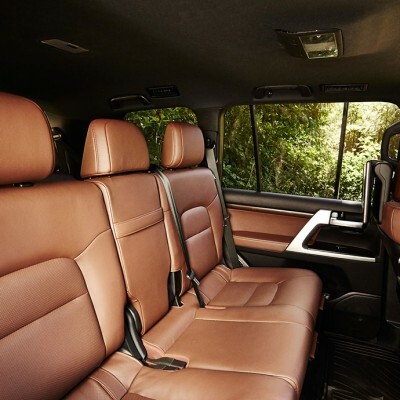 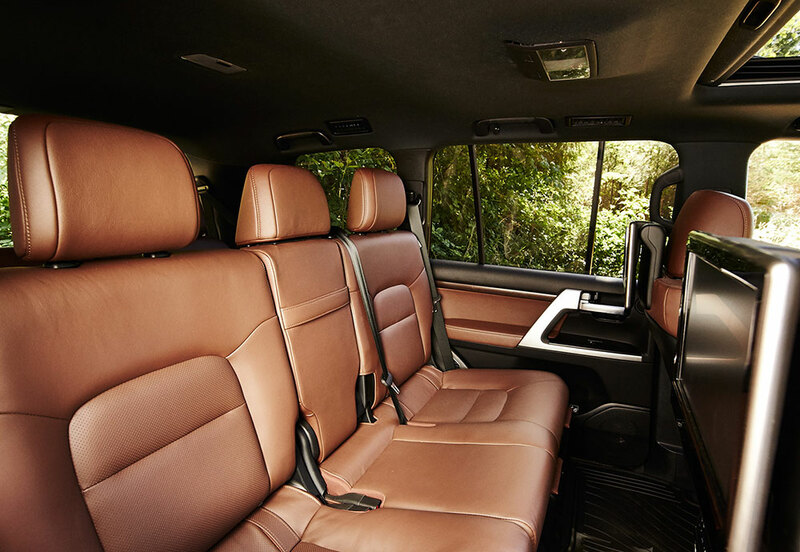 Within the new King of 4WD’s massive exterior presence that has been consciously designed to make a statement, the luxurious interior leaves a lasting impression of prominence.